Florida Public Radio Emergency Network Meteorologist Jeff Huffman says it’s hard to forecast a tropical storm like Erika, as it hasn’t matured and a steering pattern is yet to be established. The storm is disorganized and about 100 miles off track from the exact spot it was forecast to be just 24 hours prior. 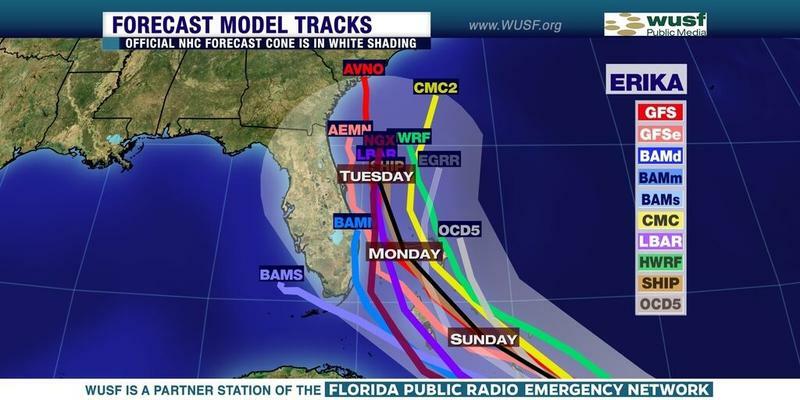 It’s interesting to note, however, that the storm is within the cone of uncertainty at that time. 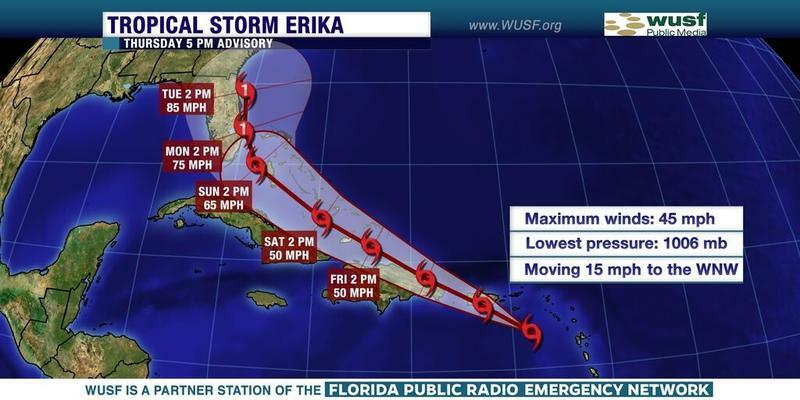 The Florida Emergency Operations Center is under what it calls Level Two preparations as Tropical Storm Erika spins toward the Caribbean Islands. The partial activation of the State Emergency Response Team means emergency officials are urging residents to get ready just in case. Florida Public Radio meteorologist Jeff Huffman said there has been a shift as Erika is starting to shift as it moves toward the Leeward Islands. Forecasters suggest it may still become a hurricane, but may take more of a northwestern turn and paralleling perhaps Florida’s eastern coast. 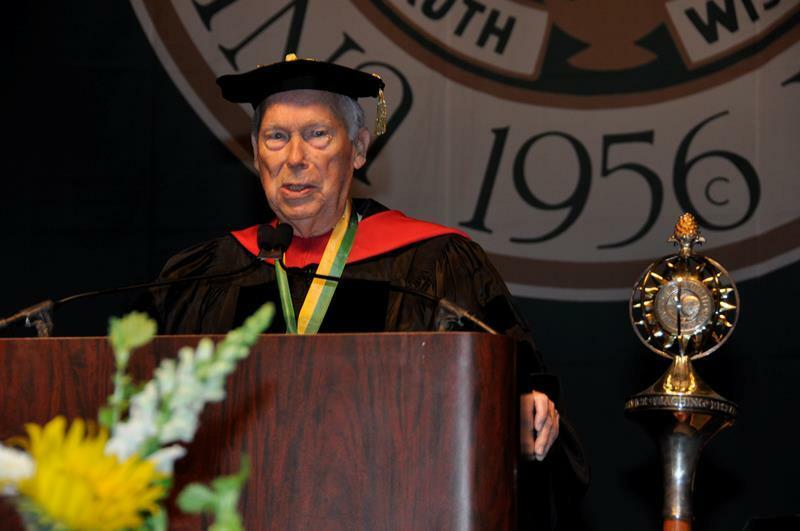 John F. Germany, who was one of the most influential lawyers in Florida and one of the instrumental forces in the creation of the University of South Florida, died Wednesday morning. Published reports say Germany, 92, died of cancer. He was a founding partner of the Holland & Knight law firm, one of a handful of men who pushed aside obstacles to build USF and the downtown Tampa public library that bears his name. Two journalists for Virginia TV news station WDBJ were killed by a gunman Wednesday morning while they were broadcasting live at a waterfront shopping center about an hour southeast of Roanoke, Va.
Reporter Alison Parker and photojournalist Adam Ward were doing a live report from Bridgewater Plaza in Moneta when a gunman opened fire, killing Parker and Ward and injuring Vicki Gardner, the head of a local Chamber of Commerce who was being interviewed. Gardner is now in stable condition, hospital officials say. It looks like it's going to be up to the Florida Supreme Court to sort out what happens next in the tussle over the state's congressional districts. 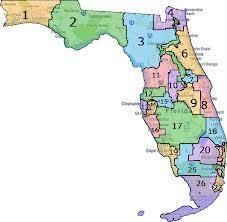 The court in July ordered the Florida Legislature to adopt a new map for the state's 27 congressional districts. But the House and Senate deadlocked over the issue during a 12-day special session that ended Friday. 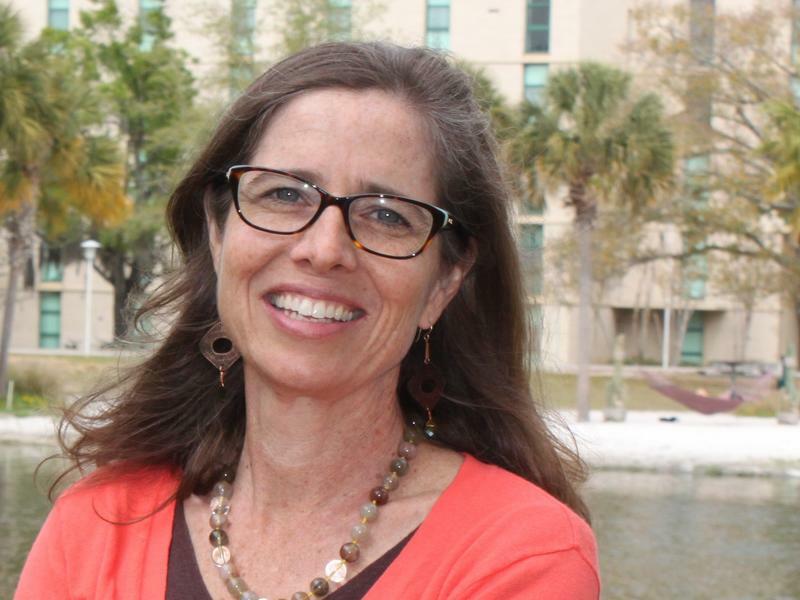 WUSF Public Media announced Monday that Mary Shedden will become its new News Director. 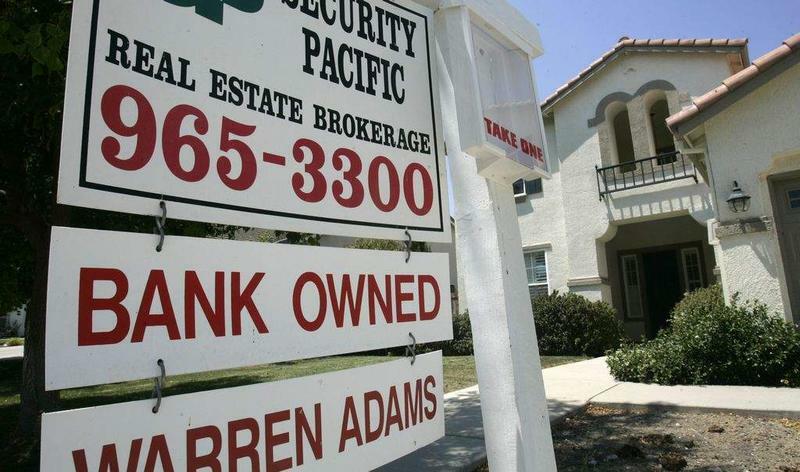 After almost a year of month-to-month declines, new foreclosure starts in Florida rose in July. The research firm Realty Trac reported last week that foreclosure starts increased 16 percent in July from the previous July. Florida had the nation's highest foreclosure rate in July, with 1 in 408 homes having a foreclosure filing. Florida's foreclosure rate had declined for the 10 previous months. Realty Trac spokeswoman Ginny Walker says the July jump is likely a one-month anomaly. 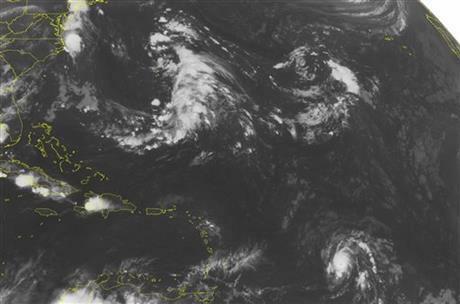 Hurricane Danny has gained a little strength as it moves across the Atlantic. Moviegoers might notice some extra security at theaters this summer, following two attacks on movie theaters in the past month. 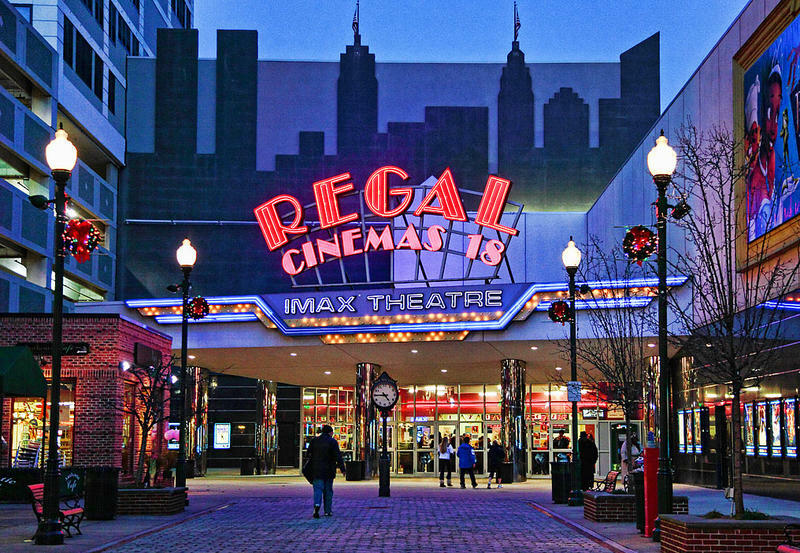 The largest theater chain in the country, Regal Cinemas, has started doing bag checks. Brent Lang of Variety joins Here & Now’s Lisa Mullins with details. Recent developments in Treasure Island may indicate a shift in position in its legal battle with some Gulf front hotel owners. At Tuesday's meeting of the City Commission, City Attorney Maura Kiefer resigned her position rather than submit to a performance review. 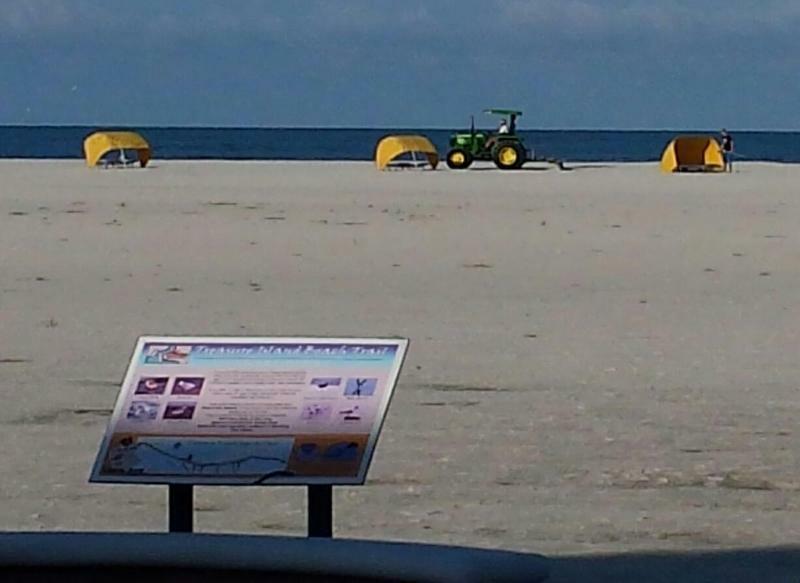 In a move that may be related, the city has reversed its earlier position and resumed raking its beaches. It's official. Tropical Storm Danny has made the leap, becoming the first hurricane of the Atlantic season as it makes its way toward the eastern Caribbean. Currently, the storm is centered about 1,200 miles east of the Lesser Antilles and moving west at 10 mph. The National Hurricane Center's "forecast cone" has Hurricane Danny making landfall possibly as far north as Puerto Rico or as far south as St. Lucia. The storm currently has sustained winds of nearly 75 mph, with higher gusts. Sometime after the sun came up Wednesday, a woman walking her dog past a fenced-off area in a sleepy suburban neighborhood near Tampa heard a loud rumble. She quickly dialed 911. 17,205 People Guessed The Weight Of A Cow. Here's How They Did. 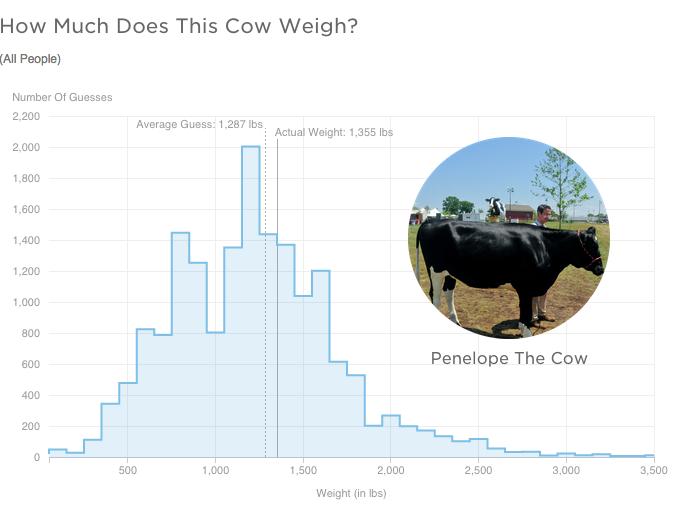 A few weeks ago, we asked the Internet a simple question: how much does this cow weigh? Tropical Storm Danny is forecast to strengthen far out over the Atlantic and could become a hurricane. The storm's maximum sustained winds early Wednesday are near 50 mph (85 kph). 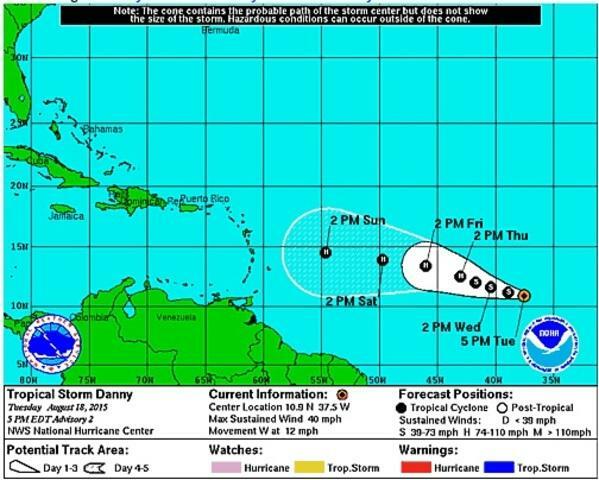 But the U.S. National Hurricane Center says additional strengthening is expected over the next two days and Danny could become a hurricane on Thursday. The storm is centered about 1,445 miles (2,325 kilometers) east of the Lesser Antilles and is moving west near 14 mph (22 kph). The storm does not currently pose a threat to any land. A tropical depression in the Atlantic Ocean has become a tropical storm named Danny, according to the National Hurricane Center. George Zimmerman, the former neighborhood watch volunteer acquitted in the shooting death of unarmed teenager Trayvon Martin, has picked up a paintbrush to help a Florida gun shop owner who has banned Muslims from his store. 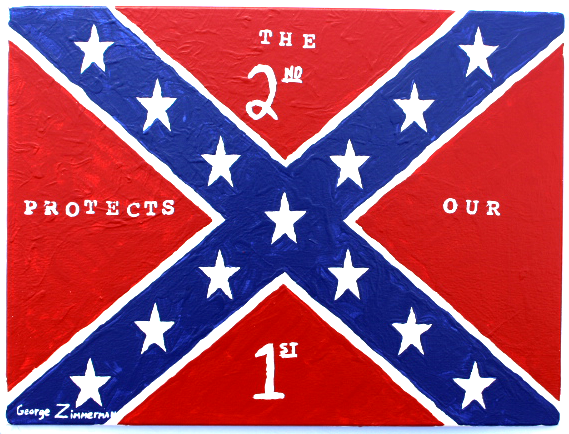 Zimmerman is selling prints of his painting of the Confederate flag to benefit Florida Gun Supply of Inverness. 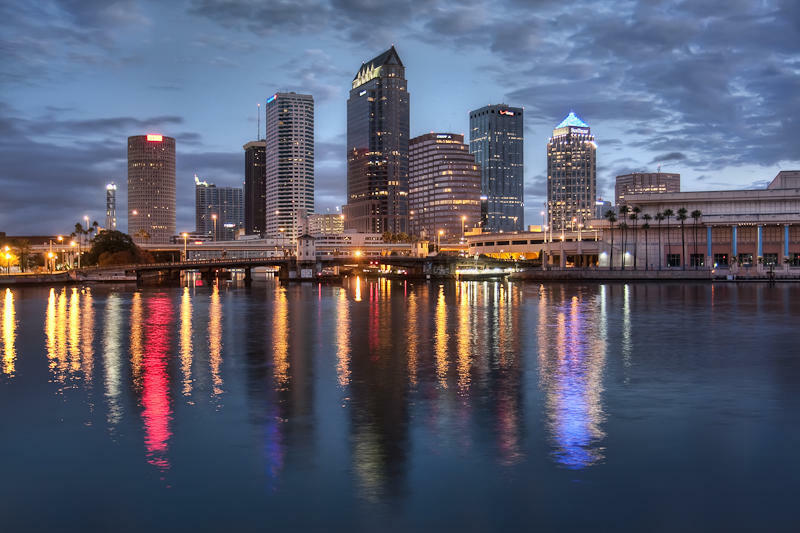 Tampa is the best place to live in the entire Southeast United States, according to Money Magazine. New jobs at companies such as Amazon and Bristol-Myers Squibb were among the reasons Tampa ranked as the top Southeastern city in the Best Places to Live 2015 report. It looked at the job market, housing costs, access to health care and other amenities such as the expanded flights at Tampa International Airport. The other top cities included Denver, Omaha, Pittsburgh and Mesa, Arizona. The Republican-controlled Florida Legislature - which has been split this year over health care and a new state budget - is divided yet again, this time over a new map for congressional districts. With just days left in their special session, legislators in the House and Senate are now working on different plans to change the state's 27 congressional districts. Lawmakers are holding a rare August special session after the state Supreme Court threw out the current map. 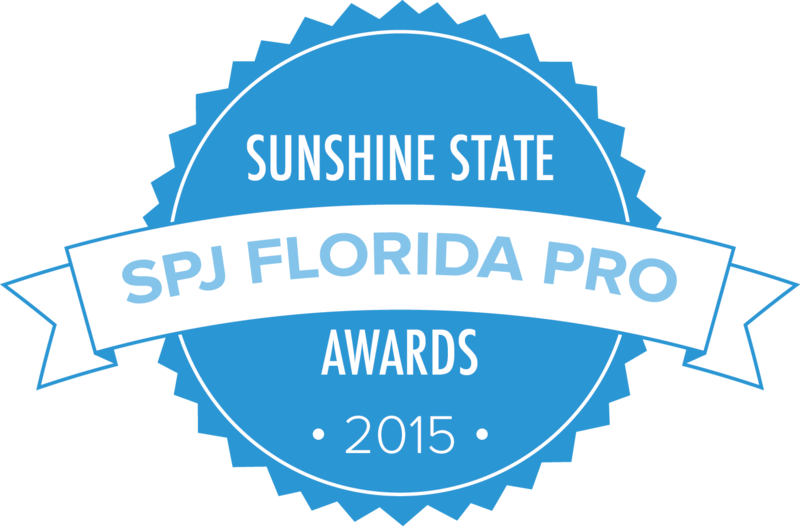 The WUSF News team collected eight awards at the Society of Professional Journalists Sunshine State Awards in Miami this past weekend. Morning Edition host Carson Cooper was named Anchor of the Year in Florida, besting television and radio anchors from across the state.